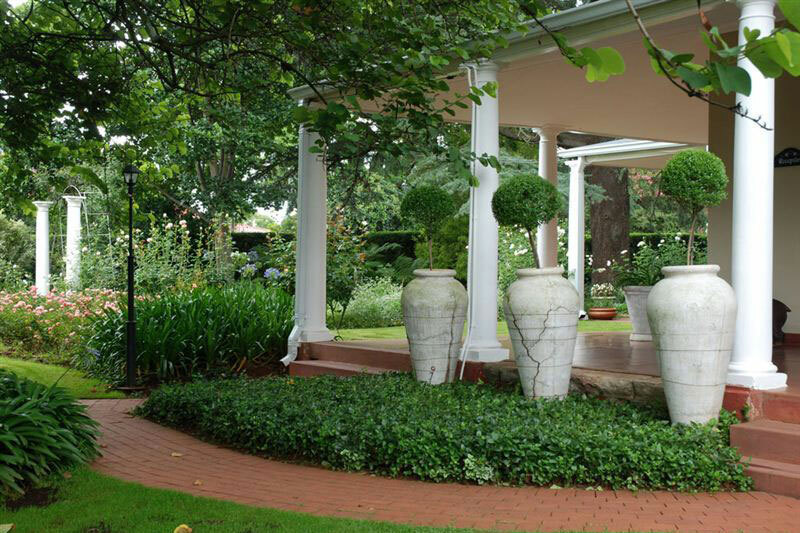 Best Places to Stay on Battlefields Route ~ Blood River, Spioenkop, Isandlwana, Rorke’s Drift, Hlobane, Ulundi, Talana – all of these are major landmarks of South Africa’s Battlefields Route. A route both legendary and fascinating. 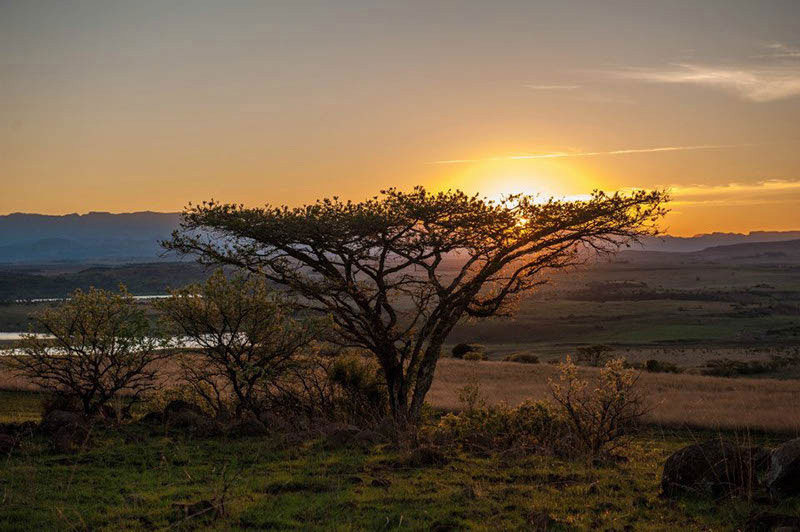 The Battlefields Route is set in amongst the rolling plains and savannah grasslands of northern KwaZulu-Natal where unusual rock formations and granite koppies served as the backdrop for not one, but three, major wars. The many battles between Boer, Briton and Zulu have left marks and memories behind, woven into stories that make the route a must-do if soaking up local history is your thing. And yet the Battlefields Route remains oddly elusive, lacking accessible information boards, beyond perfunctory commemorative plaques, and obvious route maps you’d expect of such an historical cache. Guides who know the Battlefields Route like the back of their hands are a necessary part of the experience to bring the route alive. You can book an organised tour, or hire an individual guide, for a day or two (advisable, but do your research to find a decent Battlefields Route guide). If time is of the essence visit these highlights: Rorke’s Drift museum, Talana, Spioenkop and the Siege of Ladysmith. 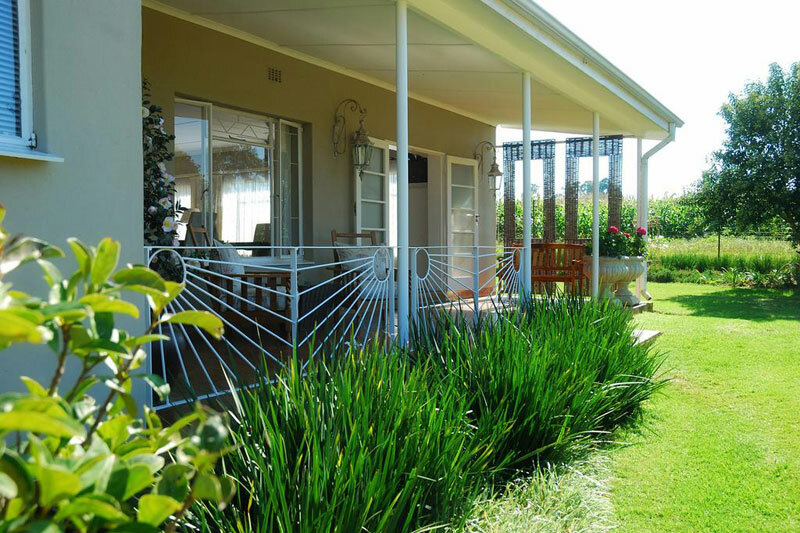 This little family-owned-and-run luxury lodge makes our Best Places to Stay on Battlefields Route as it lies in the heart of the Battlefields, its verandas windows onto the savannah and rolling foothills of the Drakensberg. 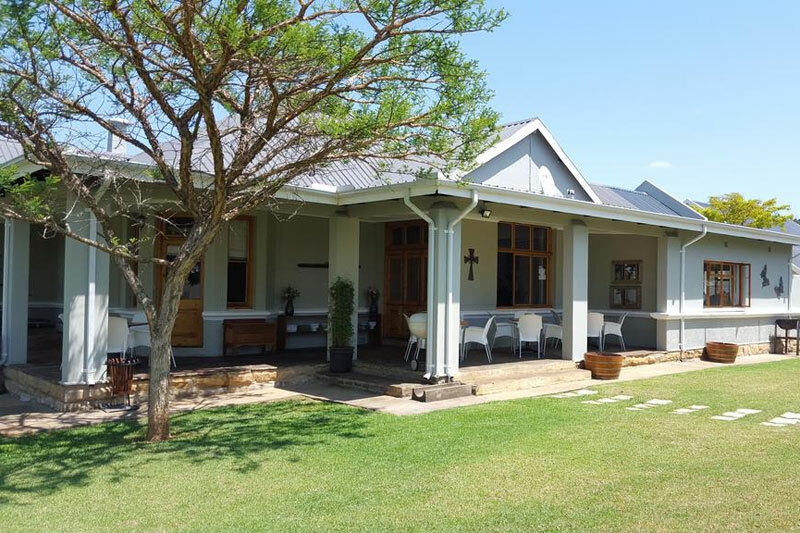 Farm-style fare blends with distinctly colonial décor in elegant cottages, and the opportunity to visit nearby Spioenkop Game Reserve. 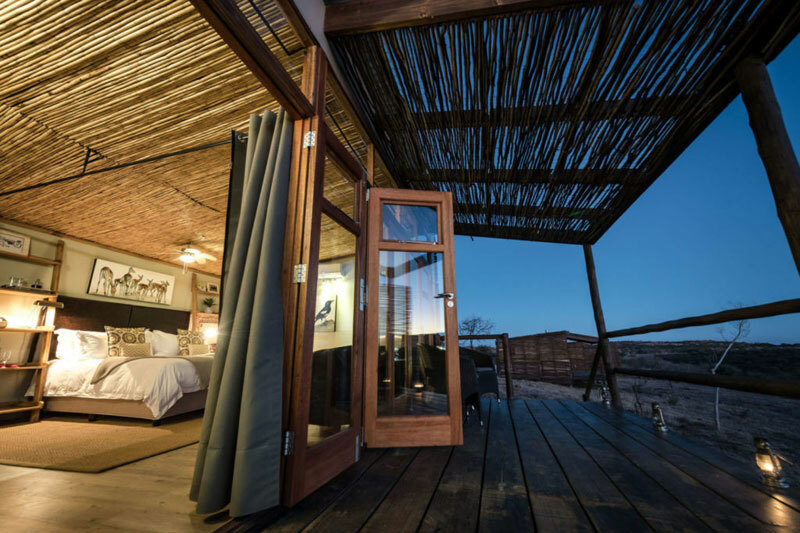 Stay in a modern homestead on this Natural Heritage Site property overlooking both Isandlwana and Oskarsberg. 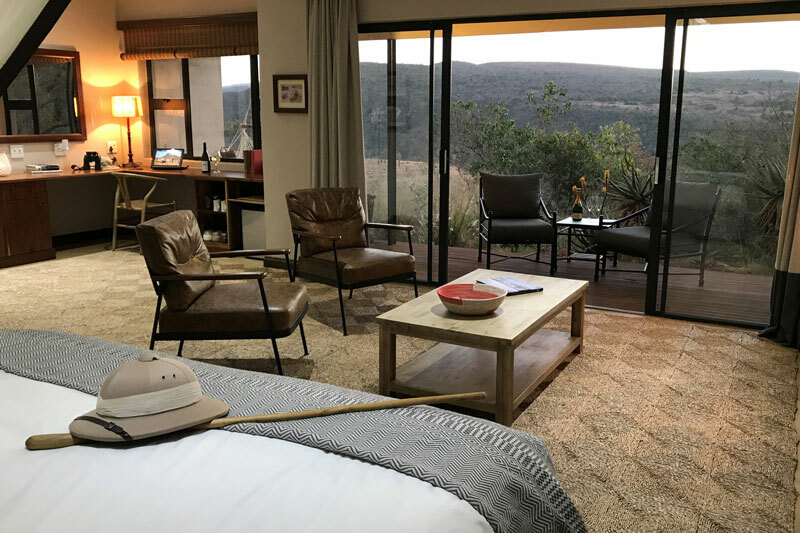 There’s an incredible garden, a museum filled with Zulu war memorabilia, and luxurious en-suite lodge rooms with private verandas and views over the savannah plains. Fugitives’ Drift will organise Battlefields Route tours for you. 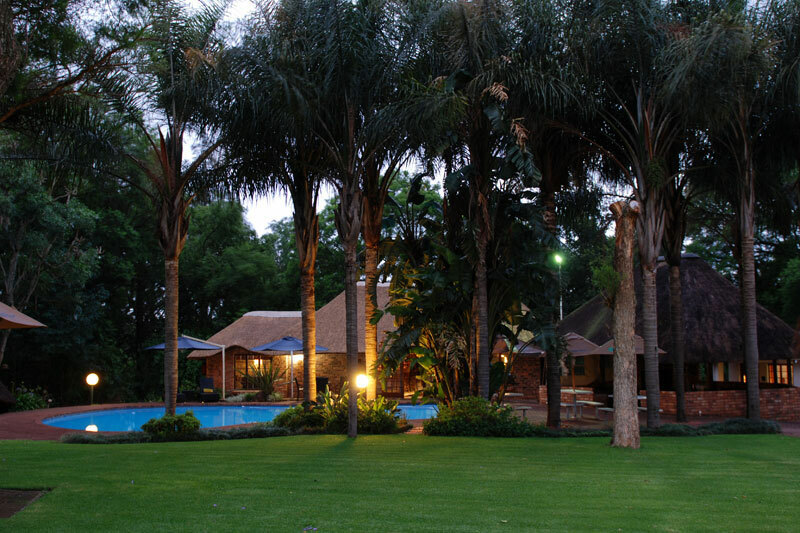 Stay in a Big 5 game reserve in the midst of the Battlefields Route with full board romantic suites overlooking the bushveld. 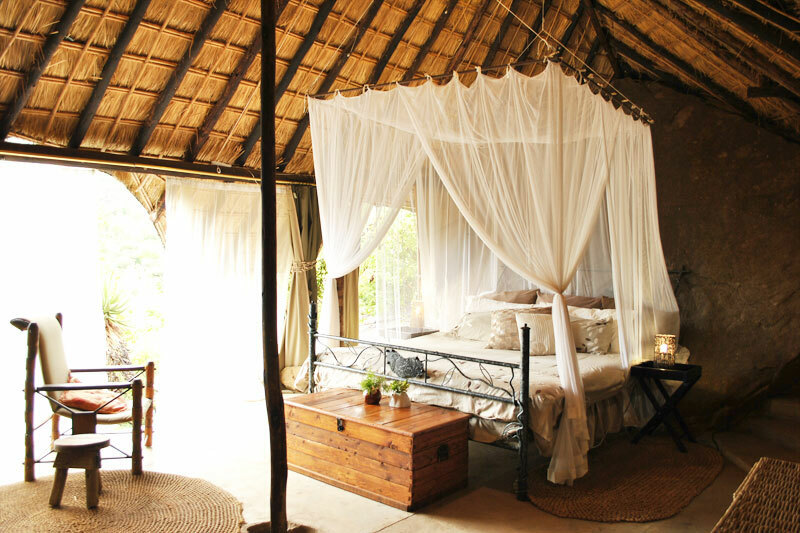 Wrap-around decks overlook a waterhole and there are daily game drives, bass fishing and Battlefield tours. Why wouldn’t you? 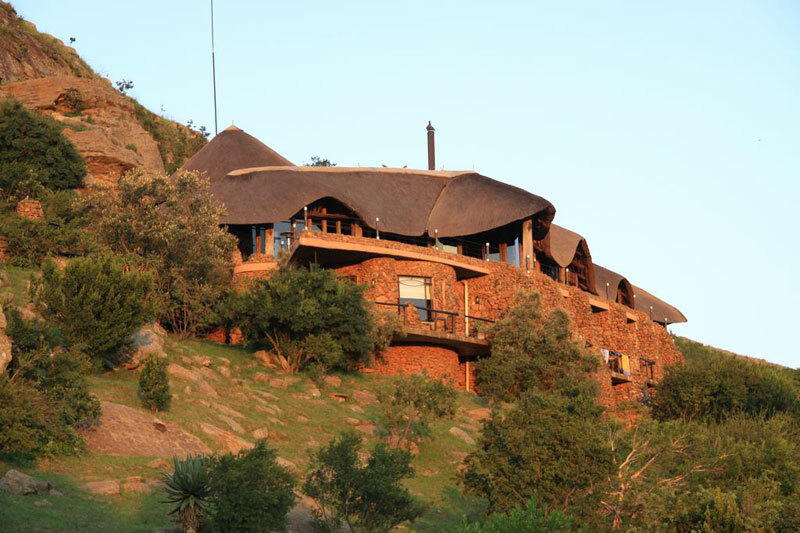 Built into the side of the iNyoni rock formation atop which the Zulu commander was believed to have stood during the battle of Isandlwana of 22 January 1879, this twelve-bed luxury lodge has some of the most spectacular views of the Isandlwana plain beyond the mountain. Resident guides can tell stories of the battles when you’re not walking, climbing, bird-watching or picnicking at the waterfall. 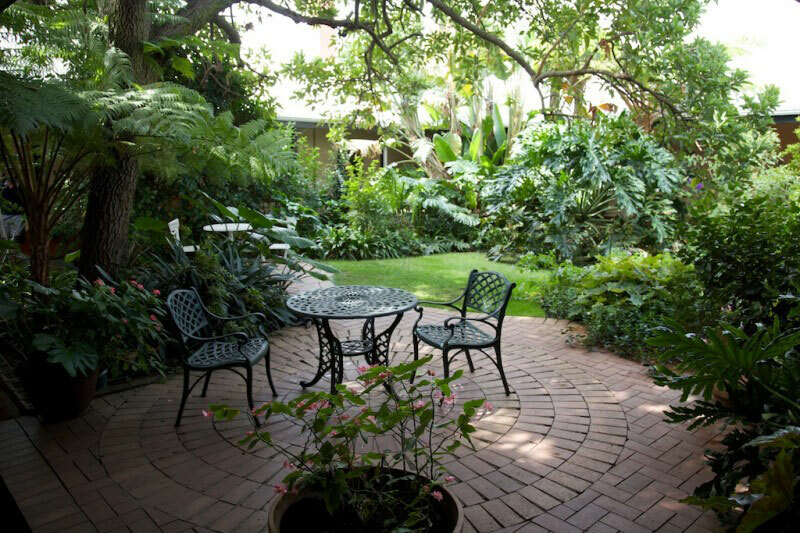 The two rooms in this B&B cottage and a further two adjacent to the main house, each with its own guest entrance, are a perfect base for KwaZulu-Natal’s Battlefields Route – they’ll even pack you a breakfast or picnic lunch for those wanting to get as much out of a day as possible. And Dundee’s self-guided tour (there’s a pamphlet to help you through) is well worth doing. The Royal Country Inn has a good old-world charm difficult to find these days (it’s been here since 1886). You’ll find it right in the middle of Dundee in the heart of the Battlefields Route and the Backpacker rooms are perfect for those doing this on a budget. 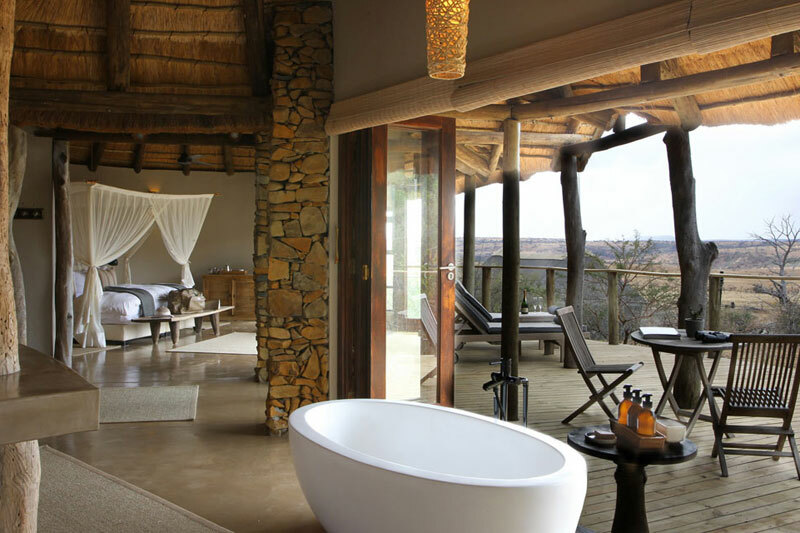 This private self-catering home is in the Nambiti Private Game Reserve (if you drooled at the private game lodge above but can’t afford it, then this option is for you). There are five bedrooms, a fantastic kitchen and scullery, your own swimming pool and access to a sprawling 10 000 hectare wilderness. Sigh. This stone and canvas bush camp made almost entirely from natural materials, a series of cottages, and a dormitory offer something for everyone alongside the Tugela River. Fly fish, raft the river, abseil or look out for giraffe, wildebeest, ostrich and antelope on a game drive. You’re going to love the double rooms and self-catering flat in this gracious home (it’s a listed building) and its prize-winning gardens. The first shots of the Anglo-Boer War were fired on Dundee at the Battle of Talana and there are numerous Battlefields sites within easy driving distance of Penryn. A really worthwhile entry in our “Best Places to Stay on Battlefields Route”. This classic 1920s home has been beautifully restored and its wooden floors and Victorian fireplaces make it a cosy stopover. There are 10 beautifully neat and inviting rooms to choose from, great breakfasts, dinner to book for (be forewarned as it’s apparently worth partaking), and easy access to the Battlefields. Perfect, in other words. 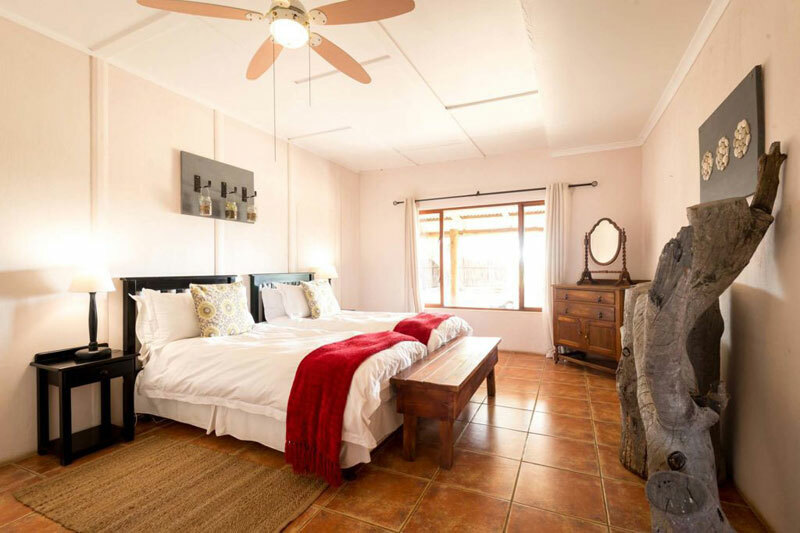 This 14 bedroom en-suite boutique hotel is a find, for Ladysmith, with its honeymoon suite, communal chalet, and on-site restaurant, a boma with a fire pit, and a wonderful garden in which to have a picnic. 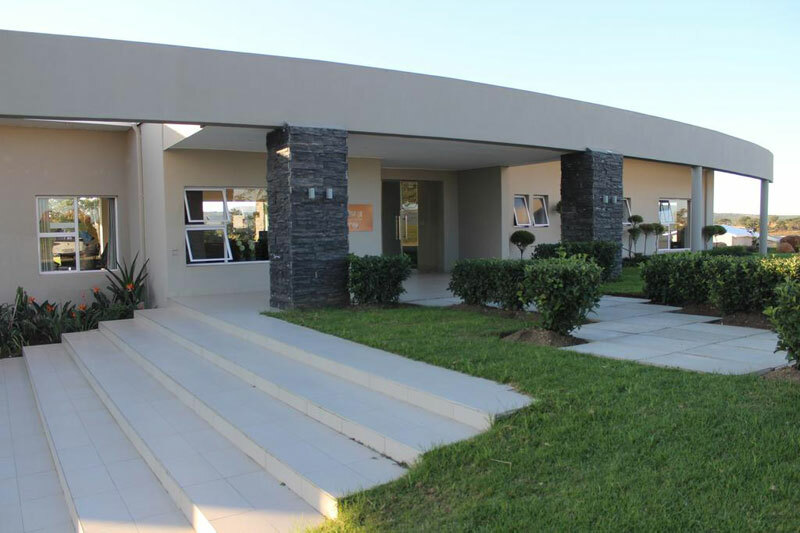 Bonus is the easy access to local game reserves and the Battlefields Route. In particular you’re going to love the cabins in the forest, and the gardens, at Haggards on Hilldrop. Set just outside Newcastle alongside a three hectare indigenous forest, this historical farmhouse (1875) makes a perfect base. We’ve saved one of the Very Best Places to Stay on Battlefields Route offerings for last. 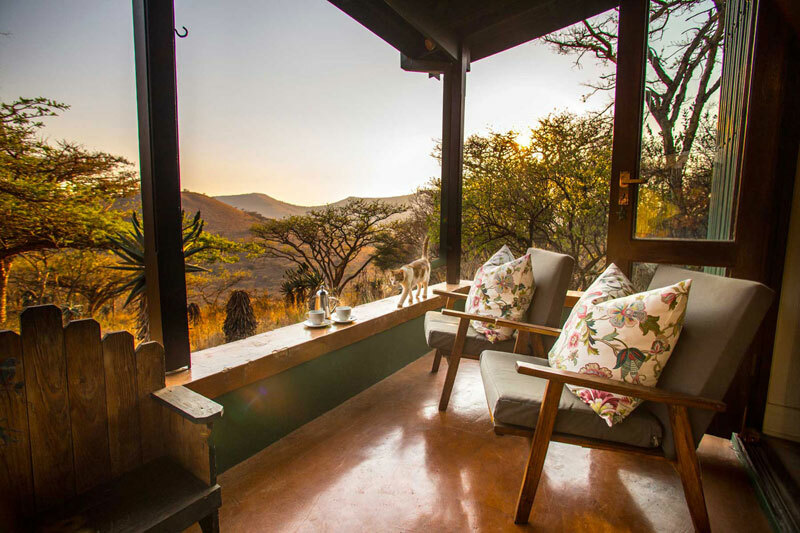 Also in the Nambiti Private Game Reserve Cheetah Ridge offers a sublime retreat, meals served under a 111 year old Natal fig, and a safari experience. Wow.